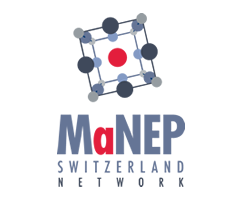 MaNEP Network organizes summer internships for 3rd and 4th year women students in physics. It is a unique opportunity to work for a month this summer in one of the top research teams affiliated to the MaNEP Network while receiving a financial support. Click here and contact the MaNEP project leaders in the network you are interested to work with. The network also supports a number of exchange studentships allowing 3rd and 4th year male students to work in a group for one month this summer. Applications must be submitted by June 30 2014. Financial support will be allocated to the selected candidates. Internships will take place between July and September.